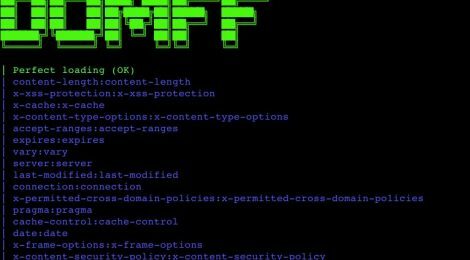 Browse: Home / DOMFf – DOM forensic framework – analysis DOM content – Custom IDE – Get data & exploit. 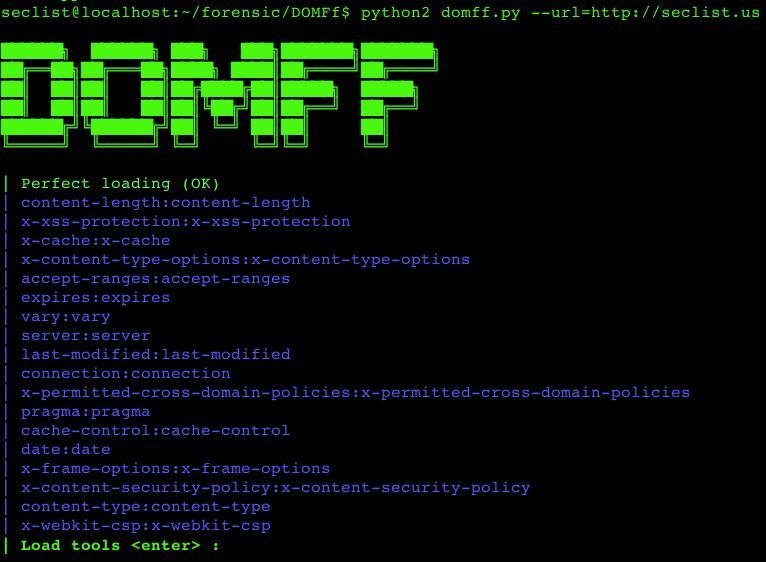 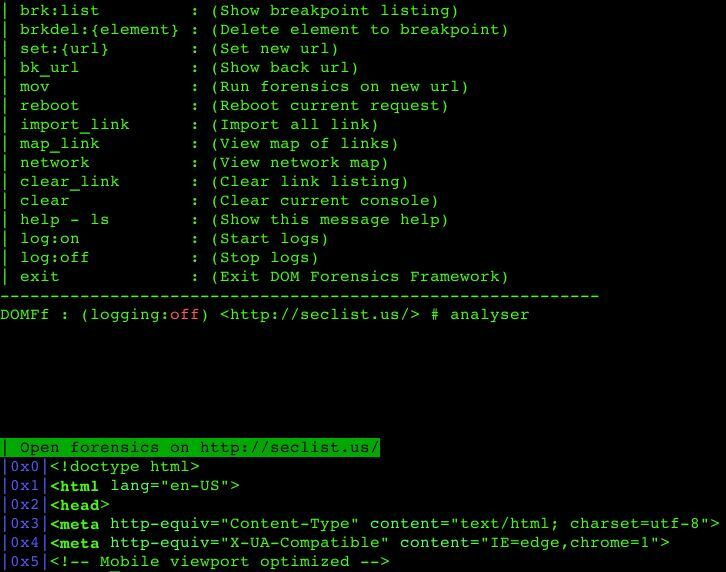 DOMFf is python script for DOM URL analysis forensic framework – analysis DOM content – Custom IDE – Get data & exploit. 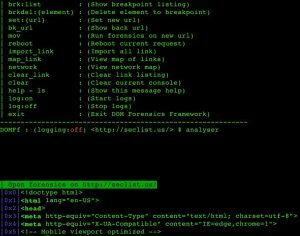 ← worm-ssh – python script for Create a worm that bruteforces SSH and “infect” the system.